The first clustering meeting with the H2020 Hydro-met projects was held January 22-23 2019 in Ljubljana, Slovenia to explore areas of collaboration and potential joint actions for a NBS Hydro-meteorological Risk Reduction Task Force. Topics for discussion also included sharing approaches for NBS indicators and assessment frameworks between projects and experts. The Task Force for NBS Hydro-meteorological risk reduction supports the ongoing Task Forces established for H2020 NBS projects operating in urban areas. EU Research and Innovation Policy is supporting the deployment and mainstreaming of Nature Based innovations. Through the H2020 Work Programme different projects are working on nature-based solutions in both urban and rural areas. NBS projects that also focus on hydro-meteorological risk reduction are committed to networking and clustering activities to foster synergies between projects as well as increase the impact these projects have on mainstreaming NBSs in Europe and internationally. 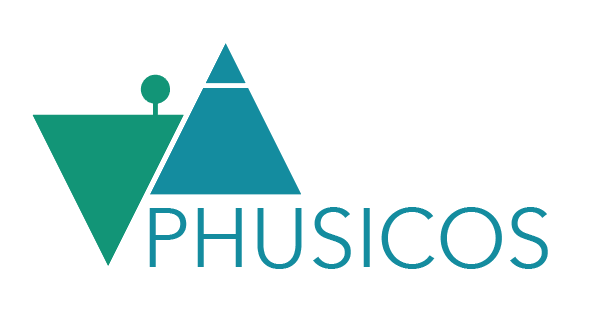 In addition to PHUSICOS, these projects include: OPERADUM, RECONECT and NAIAD. See also NBS projects network for overview and links. PHUSICOS (represented by Amy Oen and Farrokh Nadim, no. three and four from left) in good company, contributing to NBS indicator and assessment framework discussions at the NAIAD Cluster Meeting in Ljubljana with OPERANDUM, RECONECT, UNaLab, and other NBS projects.